There are many challenges facing our mental health. We are living in the middle of an anxiety epidemic, depression is the one of the most significant mental health issues of our time, self-harm is endemic amongst school children and technology and social media are insidiously and pervasively invading our lives leading to toxic stress. 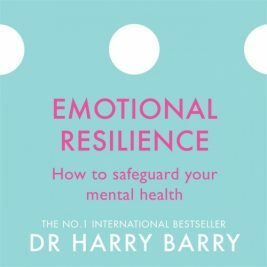 In this book, bestselling author and GP Dr Harry Barry reveals how you can unlock your inner emotional resilience reserves, deal with the challenges of life, and protect your mental health. He explores the key skills needed to transform your emotional capacity and reach your full potential.